Hajj Draw Result 2019 announced today and all those candidates who apply for Hajj under Govt scheme can check complete result online free from this page. It is mentioned here that Hajj Policy during the month of April and now as per announced schedule, it has successfully conducted the lucky draw. 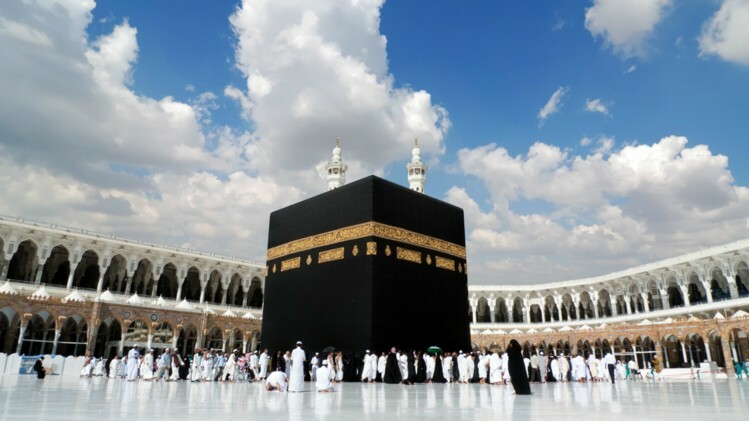 You can check complete list of selected hajj candidates 2019 online free from here. Hajj Balloting 2019 final list of selected individuals which includes all information about their names, addresses and National Identity Card Number (CNIC). Once the registration form submission procedure was completed, the official authority reviewed the received application in order to ensure the authenticity of information provided in them. It is mentioned here that any application found incomplete or ambiguous was eliminated from the selection procedure immediately. Final draw for Pakistan Government Hajj Scheme 2019 is scheduled to take place April. From the sources, we came to know that the Hajj 2019 Pilgrims will soon be selected now, their names, final list will sooner be on the internet and you can check complete list from here & the selected individuals will need to have a Computerized National Identity Card and a legal Passport otherwise their name will be eliminated from the list. Religious ministry hold hajj balloting / draws. All arrangements in this regard is being completed. Federal minister of MORA will perform the hajj balloting. Result of Hajj balloting 2019 will be uploaded on the official website of MORA and hajj info. All the arrangements has been arranged according to the laws that are in operation in Saudi Arabia, Govt of Pakistan will supply food will be provided to the pilgrims free of cost. Hujjaj-e-Karam will use 10 airports of Pakistan for traveling to Hijaz e Muqaddas. Half Hujjaj will reach Midina Munawwara directly. 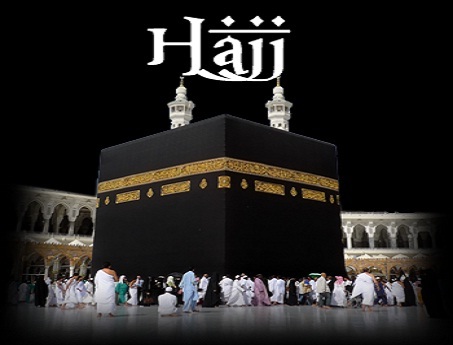 You get complete detail about Hajj online free from here. In this year 189,210 pilgrims will perform Hajj from Pakistan. The charges of Hajj also increased Rs 35000 in this year because the rate of dollar increase. Ministry has decided not to give subsidy of 45,000 this year, which will increase expanses for government Hajj scheme rates. Each pilgrim will be allowed free baggage up to 32kg, hand carry should not be exceeding by 7Kg. If Haji Have excess baggage, then he will be charged fine at the rate of 15 Saudi Riyals per Kg. All the Haji have their Computerized National Identification Card (CNIC) during all times of the holy ritual. Every one Haji will be allowed a 10-litre Aabe-Zam-Zam bottle on their return.